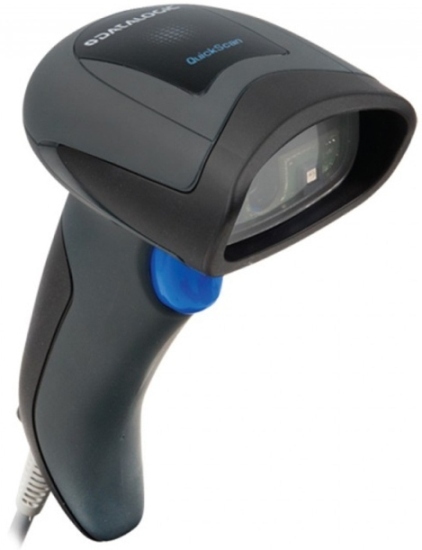 Home » Barcode Scanners » Barcode Scanner - Laser Gun "Handheld"
The Laser Gun Scanner "Handheld" is ideally suited to low & medium volume retail stores. The Laser Gun Scanner emits a single laser beam that can read barcodes up to a distance of 43cm. Usage is by the trigger / button method. The connection to a POS System is usually via a USB interface. A Serial interface is required for Cash Registers. Choose the USB interface option for Apple MAC otherwise all other interface options will work with Microsoft Windows. PROSPA PAY Buy over 13 weekly payments of $ 34.62 (ex. GST). No Interest ever and No Fees if you pay on time. Contact Prospa Pay online at PROSPA PAY or call 1300 706 983 for a simple over the phone application. No obligation. SILVER CHEF Rent-Try-Buy. Rent from $ 5.77 (ex. GST) per week for a minimum of 12 months before you decide to either Buy (with 75% of prepaid rental being deducted from the original cash price), Upgrade or Return at no further obligation. Apply online at SILVER CHEF or call 1800 337 153 for a simple over the phone application. No obligation. HRT & Red Bull Racing V8 Supercars - Clipsal 500 event in Adelaide 2013. The Access POS System worked very well for the casual staff, easy to use. I will forward better photos from Emma when I receive them with the POS setup.